One of S&EC's licensed soil scientists performs an evaluation of in-situ soils within a stormwater infiltration trench. 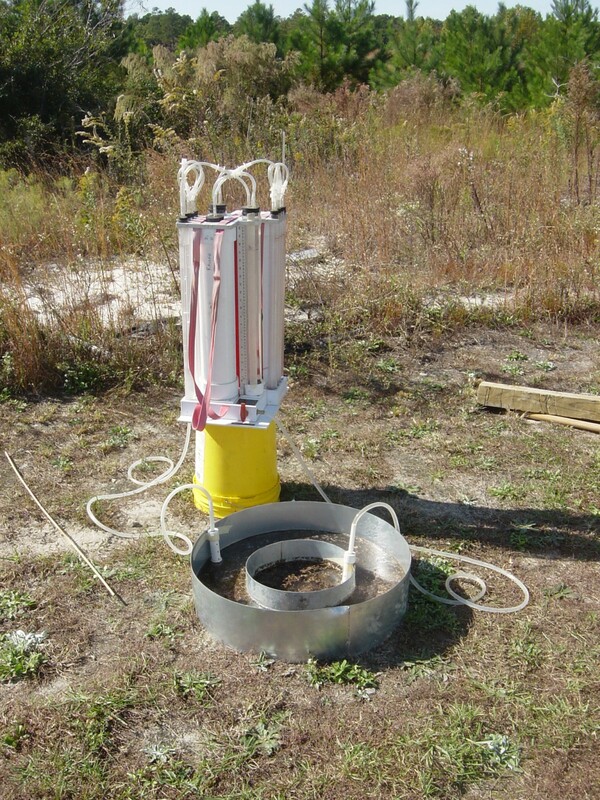 The nature and extent of soils on a site greatly affect the utility of the site for many uses, especially the application of wastewater and stormwater. S&EC was founded by a group of Soil Scientists with considerable years of experience in the areas of soil and site mapping, wastewater design and on-site permitting. Our professional staff routinely provides professional services in the fields of soil science, wastewater management and system design. 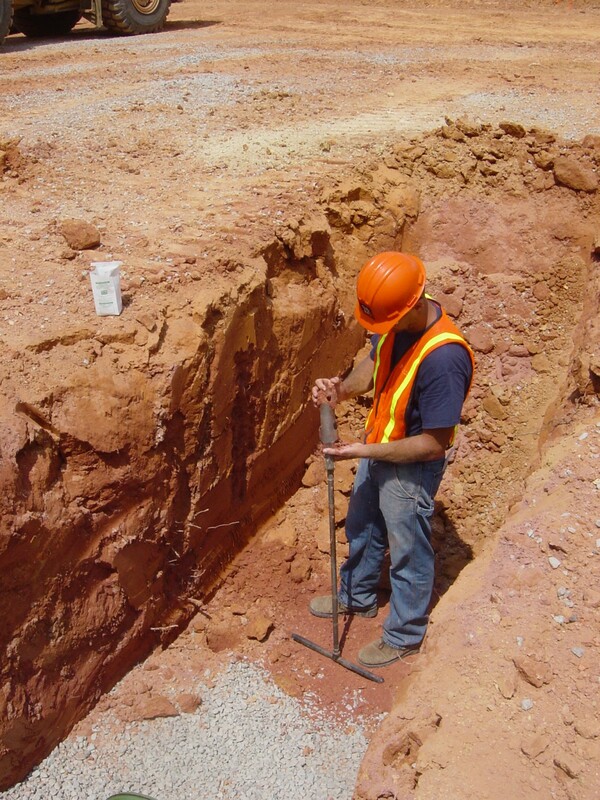 Our team of North Carolina registered Licensed Soil Scientists (LSS) provides expertise on a wide range of projects including municipal projects, state projects, and private residential and commercial developments. S&EC provides detailed soil surveys to determine soil/site suitability for both large and small scale conventional and alternative on-site wastewater treatment systems, stormwater Best Management Practices (BMP) soil evaluations, hydraulic conductivity testing, flood hazard soils areas, soil erodability potential, and preliminary soils evaluations for subdivision approval.